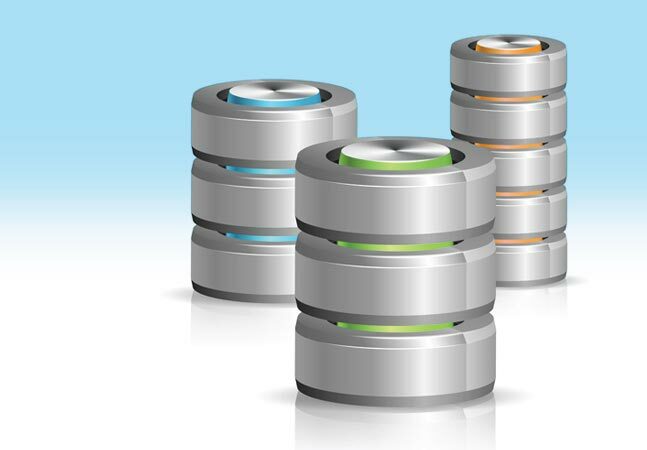 Both MySQL and PostgreSQL are now generally available on the Azure Database service, Microsoft announced recently. The two open source database management systems, which have been in preview on Azure Database infrastructure since last year, are now available in "22 regions worldwide," though Microsoft plans to expand availability to all Azure regions "in the coming months." Azure Database on MySQL and Azure Database on PostgreSQL were both described as "community editions" by Sunil Kamath of the Azure Database engineering team in a Microsoft video. Both meet various compliance standards, including HIPAA. Microsoft also is promising compliance with the General Data Protection Regulation (GDPR) when it comes into effect on May 25. The use of MySQL and PostgreSQL on Azure datacenter infrastructure adds built-in scalability and high availability, plus a 99.99 percent service-level agreement uptime assurance from Microsoft. Both database management systems can scale to 32 "vCores," according to Microsoft's announcement. Organizations can use a toggle switch in the Azure Portal to connect the database management systems to Azure services, according to a demo by Kamath. PowerShell is built into the Azure Portal for management tasks. It's possible to set backup for 35 days before restoring data, and it's also possible to set up backup in a different Azure region to get data redundancy protections, according to Kamath. The announcement claimed that existing tools, such as mysqldump and pg_dump (for PostgreSQL), can be used to migrate these databases to Azure datacenters. There's also a "limited preview" available to use the Azure Database Migration Service to move MySQL workloads to Azure infrastructure. Microsoft is promising to add PostgreSQL migration support to that tool, as well. The Azure Database Migration Service is still at the preview stage. Microsoft's next planned open source addition to Azure Database will be the MariaDB database management system, a MySQL variant. It'll be arriving on Azure in the "coming few months," the announcement indicated. It had been available as a preview since November, which is when Microsoft joined the MariaDB Foundation.